Hand us the keys to your home. We'll do the rest. "We are changing the industry with flat fee property management." 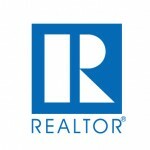 Looking for a Property Manager in Fort Collins? Located approximately 65 miles north of Denver, Fort Collins is one of Colorado's most vibrant and exciting cities. 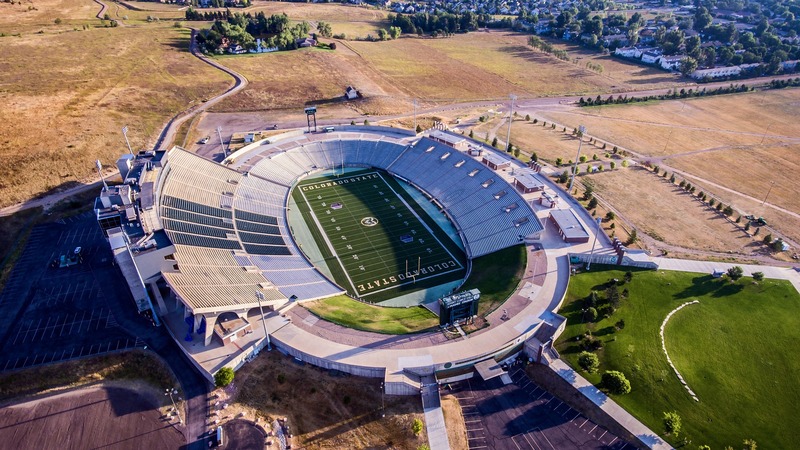 Originally founded as an army post in the mid-1860s, today Fort Collins is best known as the home of Colorado State. In fact, some 32,000 of the city's residents are students at the university. In recent years, the city has also welcomed an influx of tech companies, including notable names like Hewlett Packard and Intel. These developments have strengthened the economic health of the city and helped create new job opportunities for local residents. Thanks in no small part to the large number of students in the area, Fort Collins is home to a number of entertainment venues, bustling restaurants, and independent shops, all of which contribute to the unique atmosphere of the community. The city center, Downtown Fort Collins, has been recognized as a national historical district, where visitors can enjoy rides on the old trolley cars or peruse the selections at one of the many boutiques operating in the area. Of course, the CSU campus is also surrounded by a number of noteworthy destinations, in popular neighborhoods like Prospect/Shields, Rams Village, and City Park Heights. From shopping centers to movie theatres, art houses, and performance venues, Fort Collins has something to offer for everyone. Like most any Colorado city, Fort Collins residents are also spoilt for choice when it comes to recreational activities in the great outdoors. From the breathtaking beauty of the Cache La Poudre River Canyon to the vast open spaces of the Pawnee National Grasslands, Fort Collins offers ample opportunities for residents to hike, fish, bike, and more. Fort Collins has long had a busy rental market, thanks to the ever-revolving door of new students and faculty at CSU. In recent years, Fort Collins has also seen a wave of new developments take place to the south of the city, as the local population doubled from 1990 to 2010. To meet the increased housing demand, a huge assortment of new residential properties were created. For property investors, Fort Collins offers nearly unlimited potential. With strong projected growth for the foreseeable future, Fort Collins' housing market will likely continue its current trajectory, providing intriguing opportunities for landlords to consider. Of course, owning a rental home in Fort Collins comes with plenty of unique challenges. Most landlords find greater success by partnering with a Fort Collins property management professional. With the right property manager on your side, it's easy to deal with challenges like finding the right tenants, collecting rent each month, and handling repair requests. Dakota Property Management works extensively with property owners in Fort Collins and across the Front Range. Our unbeatable experience, affordable pricing structure, and commitment to delivering impressive results makes us a savvy choice for property management in Fort Collins. Why Choose Dakota Property Management? Increasing rents and lowering owner expenses is our job. Last year rents increased 17% in Metro Denver on average and research shows owner-managed rentals are 10-15% below market rent. 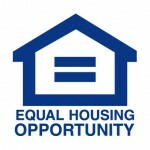 Let us help you increase your income from your real estate investment. Many local owners want control over maintenance costs by using their own vendor contacts or doing the work themselves. Our state of the art management software allows owners to be involved in the maintenance approval process. Use your own vendors, do-it-yourself, or choose from our reputable vendor pool. We don't work on a commission-based pricing structure. With our flat fee pricing of $89/month there's a significant savings over traditional management fees (typically 40%-60% savings). 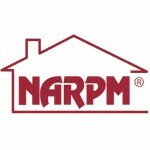 We offer affordable full-service property management. Plenty of property managers make big promises, but our successful track record stretches back decades. We've maintained an A+ BBB rating since 1987, and three generations have kept our family-run business at the top of its class. Find out your property's rental value. Learn how to maximize your home's rental income. See if our team offers the right fit. Our team works to guarantee satisfaction. "Ann is honest, upfront and willing to work with owners. I am constantly impressed with how easy it has been working with Ann regarding my rental property." "I have worked closely with Ann Kienholz and her team recently and I truly believe they are revolutionizing the property management industry with their flat rate fees." Comprehensive answers to your property needs. Stop wasting time following up on rent checks each month. Our team keeps tabs on your home and ensures your tenants make payments on time. We find the right tenant the first time. Our marketing process includes in-depth advertising and digital listings, which are syndicated across local classified sites. We weed out the bad apples, protecting your investment against management headaches. Our screening process includes criminal background and financial checks. Never waste another weekend responding to maintenance calls. Our seasoned team handles repair requests promptly, keeping tenants satisfied. Worrying about your property is a thing of the past, thanks to our property inspections. We regularly monitor the homes we manage, identifying potential problems. Taking a closer look at your financial records has never been easier, thanks to our monthly accounting service. We document expenses and income and provide 24/7 account access. Dealing with an eviction is a nightmare no landlord wants to handle. Choose Dakota Property Management and we'll take care of the headache for you. Don't find yourself running amok of the law—our team understands the ins and outs of tenant-landlord relationships in Colorado and can advise you appropriately.